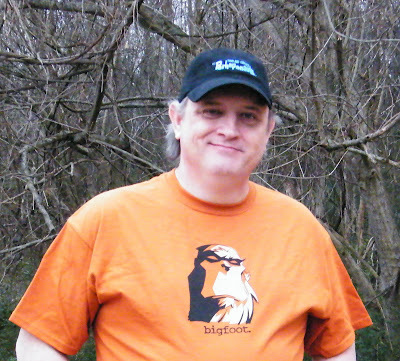 perhapablog... and other ramblings: Happy Birthday, Scott Weinstein~! 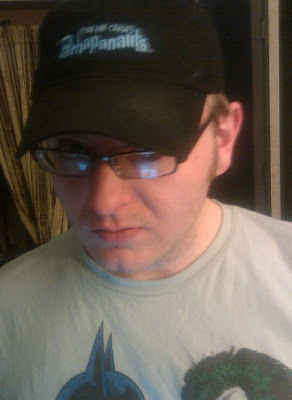 and the perhapa-hat gallery~! Happy Birthday, Scott Weinstein~! and the perhapa-hat gallery~! 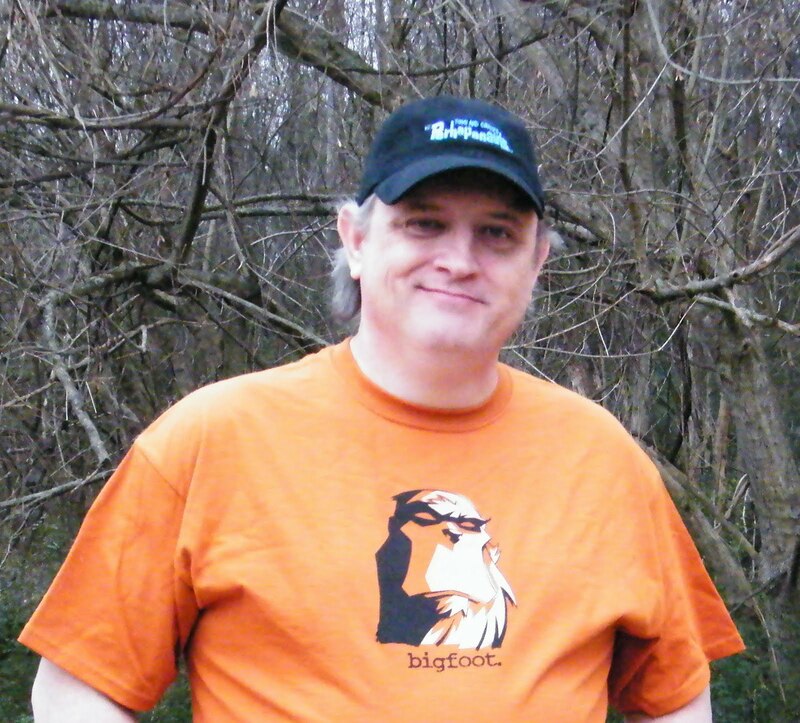 an early morning doctor's appointment threw me off my schedule yesterday and so it wasn't until about 10 last night that i realized i hadn't posted a note on the blog proclaiming yesterday as our own scott weinstein's birthday!! happy (day-late) birthday, scott and apologies for being off my game! everyone be sure to throw a big HB scott's way! he is 46 years old. so as i rush around and pack my clothes and ALL of the perhapa-shwag we're bringing to seattle, finish the plot for the still-secret project that i'm currently working on, clean out the wood stove and bring in firewood so sharon will be set for the long weekend, i once again extend the invitation to everyone in the (gorgeous) pacific northwest to come to seattle this weekend and hang out with us at the emerald city comicon! it's certain to be big fun and craig and i really hope to see you there~! as promised several weeks ago, i did my best to round up some photos of our perhapanauts classic comic cover challenge artists sporting their awesome new perhapa-hats! and christian who apparently hasn't figured out how to push the button and then race around to the front of the camera to get the picture taken. keep tryin', c-man! you'll get it! thanks, again, to everyone who participated in the challenge! and for sending in the pictures! and for wearing our goofy hats! 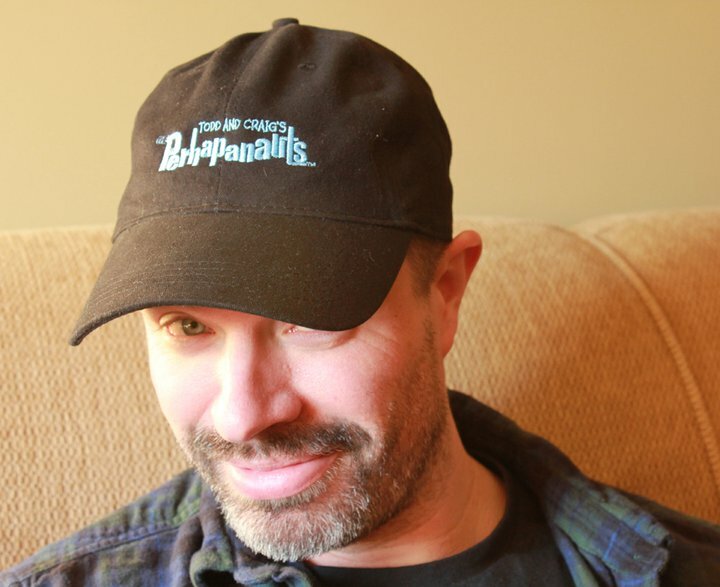 johnny rousseau sporting the awesome perhapanauts winter wool! 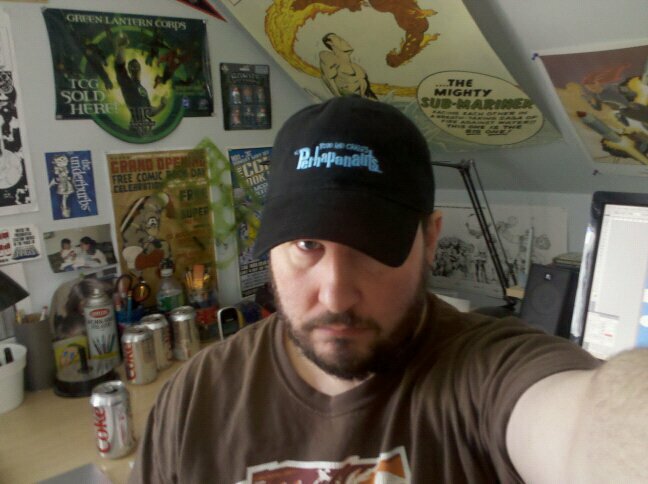 perhapa-hats will be available on the perhapanauts website, in our perhapa-store, later this month! Happy Birthday, Scott! Here's to the next 46. Love the hat, Todd. As well as Craig's beard. Have a great time out in Seattle guys! he's no where NEAR 46. Many happy returns of the day, a day or so late, Scott. Have a great time in Seattle, guys. Woah! A Perhapanauts toque?!!! Are you bring one of those to ECCC?